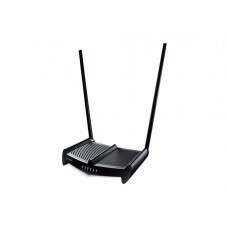 - Complies with IEEE 802.3, IEEE 802.3u and IEEE 802.3x standards. 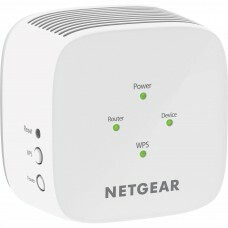 - Provides 24 10/100Mbps auto-negotiation ports. 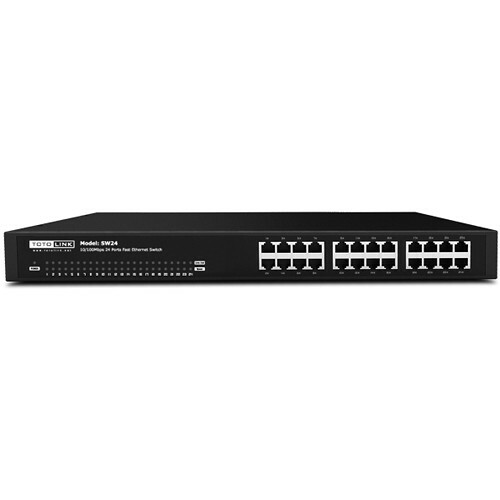 - Supports IEEE 802.3x flow control for full duplex mode and back-pressure for half-duplex mode.